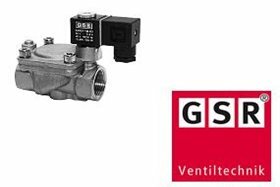 GSR Ventiltechnik is an innovating company with more than 30 years experience in the field of special valves constructions. GSR has a wide range of products with more than 2000 special constructions with technical know how. The products can be used for food & beverage, gas, petrochemical & oil and pharmaceutical applications, The product range of GSR is suitable for high pressure and high temperature applications.